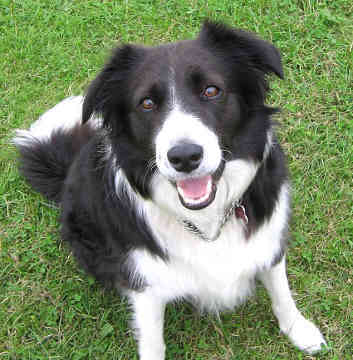 My Dog Thinks I Am! The Kind of Person God Knows You Can Be! Bobby belonged to John Gray, who worked for the Edinburgh City Police as a night watchman, and the two were Great Friends and Inseparable. On 15 February 1858, John Gray Died of Tuberculosis. He was buried in Greyfriars Churchyard, the Graveyard surrounding Greyfriars Church in the Old Town of Edinburgh. Bobby, who survived John Gray by fourteen years, spent the rest of his life sitting on his Master's Grave. 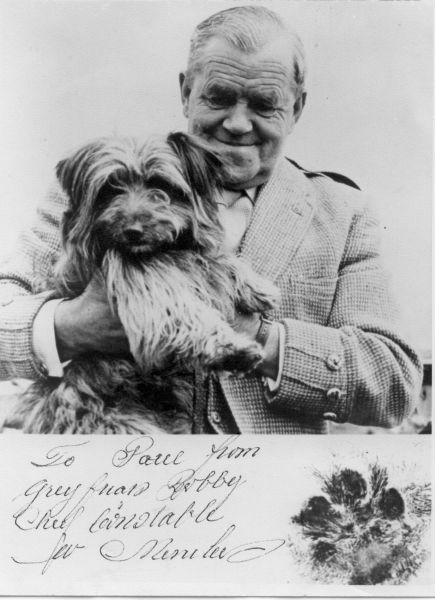 In 1867, when it was argued that a Dog without an Owner should be Destroyed, the Lord Provost of Edinburgh, Sir William Chambers... (a GoD and DoG man from way back when) who was also a director of the Scottish Society for the Prevention of Cruelty to Animals—Paid for a Renewal of Bobby's License Making Him the responsibility of the City Council. Bobby died in 1872 and could not be buried within the cemetery itself, since it was regarded as "consecrated" ground. He was buried instead just inside the gate of Greyfriars churchyard, just a few meters from John Gray's grave. 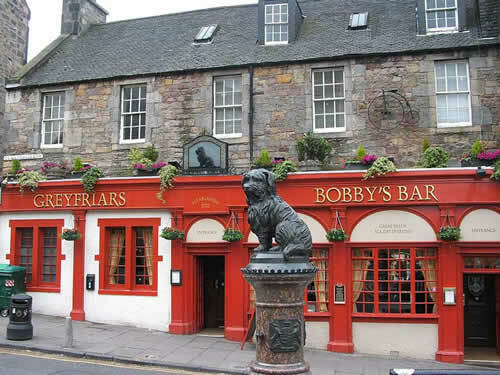 Today, a small statue of Grey friars Bobby (designed by the local sculptor William Brodie in 1873) stands in front of the Greyfriars Bobby's Bar, which is located near Greyfriars Kirk-yard. God Help Us To Be The Same! In 1924, Hachikō was brought to Tokyo by his owner, Hidesaburō Ueno, a professor in the agriculture department at the University of Tokyo. During his owner's life Hachikō saw him out from the front door and greeted him at the end of the day at the nearby Shibuya Train Station in Tokyo. The pair continued their daily routine until May 1925, when Professor Ueno did not return on the usual train one evening. The professor had suffered a stroke at the university that day. He died and never returned to the station where his good friend was waiting. Hachikō was given away after his master's death, but he escaped, showing up daily at Shibuya Station at the precise hour at which his master's train should arrive. Each day, Hachikō waited for Professor Ueno to return. And each day he did not see his friend among the commuters at the station. 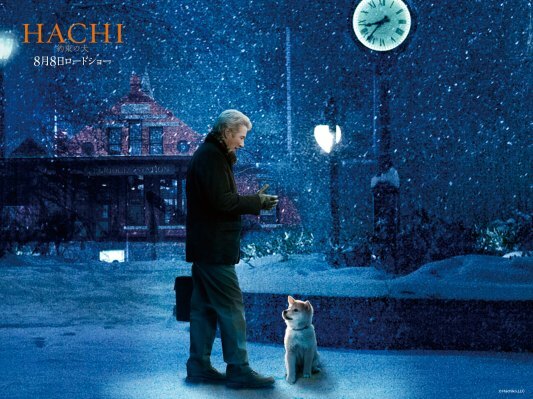 For the Next 9 years Hachi would be there, Wind & Rain, Hot or Cold, Sick or Healthy, Unfailingly coming back to the Same Spot, Day After Day, Week after Week, Month after Month, Year after Year, Waiting Faithfully! The permanent fixture at the train station attracted the attention of other commuters. Many of the people who frequented the Shibuya train station had seen Hachikō and Professor Ueno together each day. As Time Went On He Became a National Sensation. 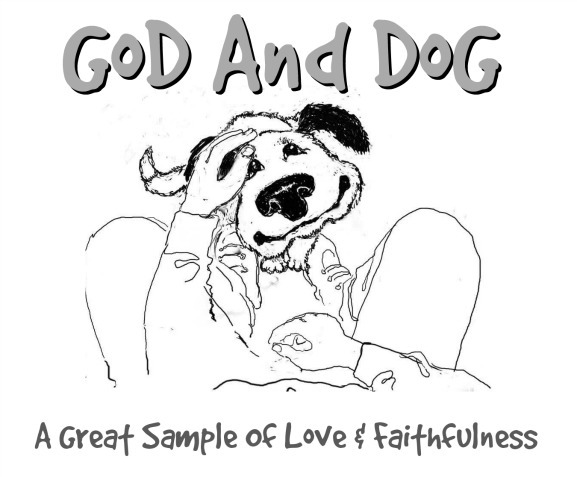 Published in all major newspapers of the country and drawing huge numbers of visitors to see this Sample of Faithfulness. Hachi could care less about all the Hoopla and just continued his vigil till the day he died... closing his eyes for the last time on March 8th, 1935 on the same spot where he waited his whole life for his masters return. Faithful to the end!